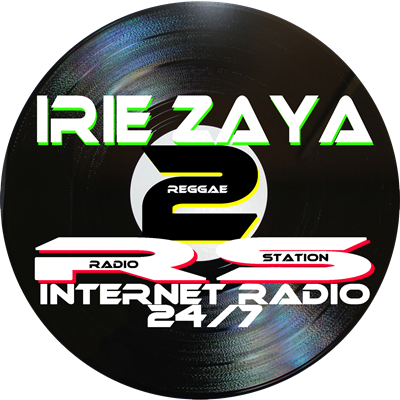 Enter on the 24/7 reggae station! Only Conscious Sound, Strictly Roots Reggae Music! One love.